Tablets, smartphones and laptops are all popular gifts at Christmas. Treat yours to something fashionable to wear. We adore Smythson's new iPad Mini cases. 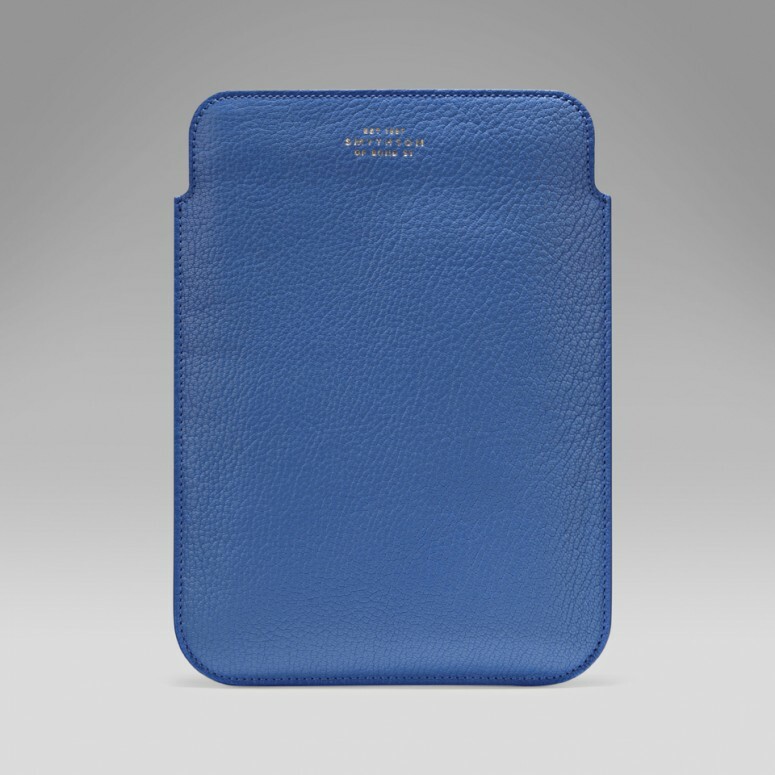 If you get the miniature version of Apple's iPad next week, it's going to need one of these gorgeous soft goatskin sleeves from Smythson (£195). It really does need one, trust us! 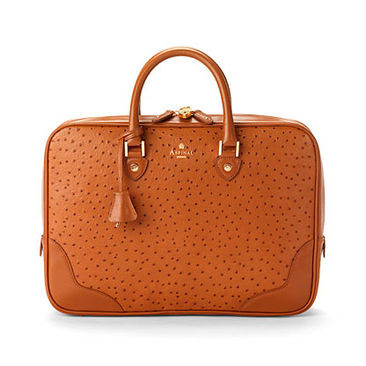 Aspinal of London's Mount Street Business Bag has a padded section to store your laptop. It's the perfect stylish and functional city bag, and we love it in the tan ostrich print leather (£450). 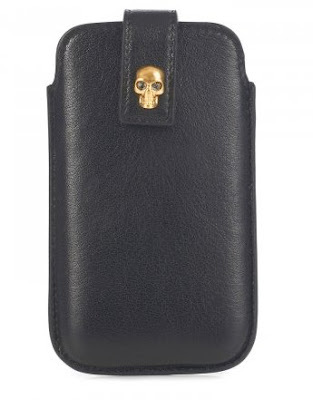 The crystal-embellished skull detail on this leather iPhone4 case from Alexander McQueen at Harvey Nichols (£140) is fabulous and, we think, super cool. Your phone will love its new home.